The 24-year-old has been an inspiration for the swashbuckling Blues this year, and has netted 22 goals in all competitions so far this term to help the west Londoners run amok. "It's pretty special for me,'' the former Reading striker said at Sunday night's ceremony at the Grosvenor House in central London. 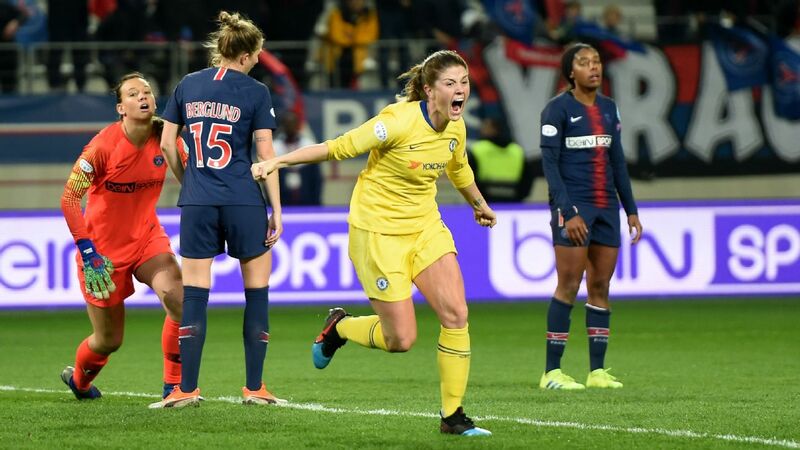 Kirby was speaking after picking up her award, just hours after playing in Chelsea's 3-1 defeat to Wolfsburg in the first leg of their Champions League semifinal. "At 16 I moved from Norwich to Bristol, away from my family and that was hard for me at the start,'' Hemp said at the ceremony on Sunday evening.